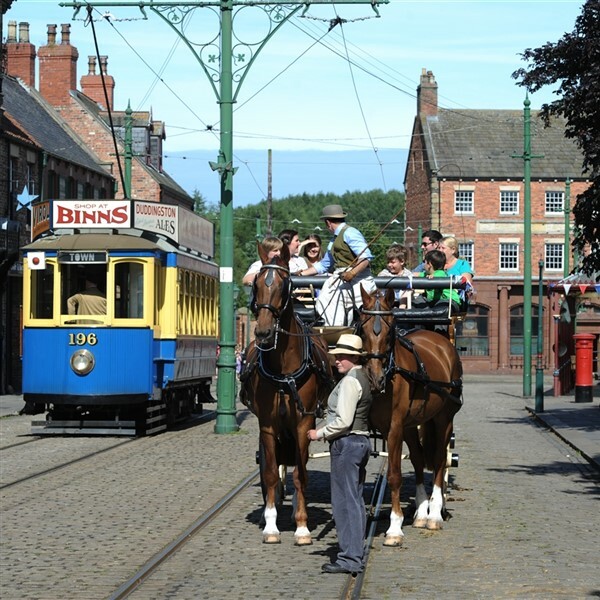 Beamish is a large open air museum with many historic buildings, some of which are not always completely accessible to visitors. It is a hands-on museum. Many sounds, smells, tastes and textures can be experienced; and objects, surfaces and textiles handles making for a multi-sensory experience. Explore the 1900s Town and see how families lived and worked in the years leading up to the First World War. See whats cooking in the pit cottages, practise your handwriting in the school and visit the chapel. Dont forget to say hello to the pit ponies in their stables! No recreation of the history of North East England would be complete without a colliery and the people who worked and lived around it. 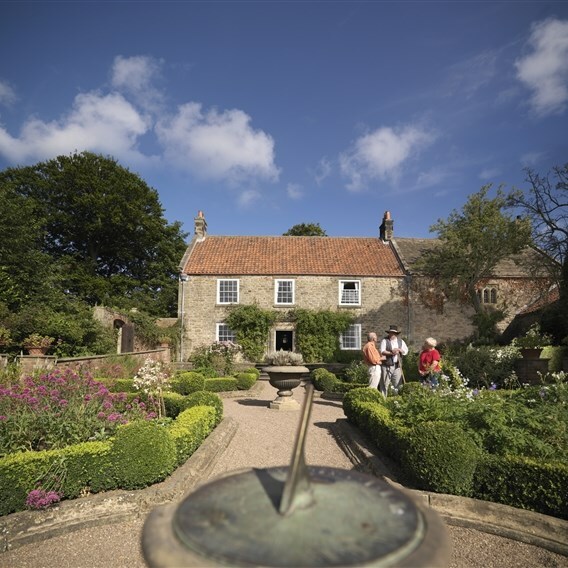 Visit beautiful Pockerley Old Halls new and old houses and enjoy the magnificent gardens. Take a ride on Pockerley Waggonway and wander through the glorious Georgian landscape. All aboard! See this railway station as it looked in Edwardian times with its signal box, waiting rooms and goods yard and spot a variety of wagons on display. 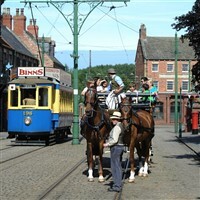 Beamish Tramway, opened in 1973, serves to re-create the experience and atmosphere of tramway operation from an earlier generation, whilst providing an essential means of transport for visitors around the site. Enjoy traditional tasty treats, from homemade hot meals to delicious snacks, cakes and drinks. Take home a unique reminder of your visit, shop Edwardian-style in The Town, or take a look in our Entrance Gift Shop.